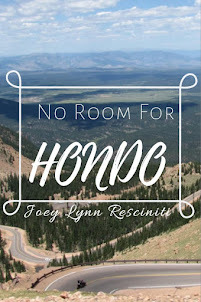 Joey Lynn Resciniti | Author: #IWSG: Character names or book titles? #IWSG: Character names or book titles? 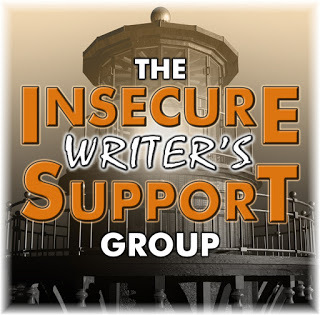 The first Wednesday of every month is officially Insecure Writer’s Support Group day. Post your thoughts on your own blog. Talk about your doubts and the fears you have conquered. Discuss your struggles and triumphs. Offer a word of encouragement for others who are struggling. Visit others in the group and connect with your fellow writer - aim for a dozen new people each time - and return comments. This group is all about connecting! Visit IWSG to sign up. The awesome co-hosts for the June 6 posting of the IWSG are Beverly Stowe McClure, Tyrean Martinson, and Ellen @ The Cynical Sailor! What's harder for you to come up with, book titles or character names? BOOK TITLES! I have just the worst time thinking of a title. For instance, my first novel was originally titled, Marty Unmedicated. Then it spent a while being called Six Days on the Fifth Floor. I still sort of like that second title. And I've never gotten completely used to having the nonsense word "hondo" in my book's title. It is explained in the end and gives you one of those "ah ha" reader moments, so I feel moderately confident I picked the right moniker. My second publishing effort, Magic Ear Kids, was somewhat easier to name. I thought for a while I would call it She's a Magic Ear Kid. After all, I only have the one kid and "kids" leads a person to believe my experience is more extensive. A quick trip to the Google revealed the search string "magic ear kids" leads back to my hearing loss blog. The name followed the Internet presence. 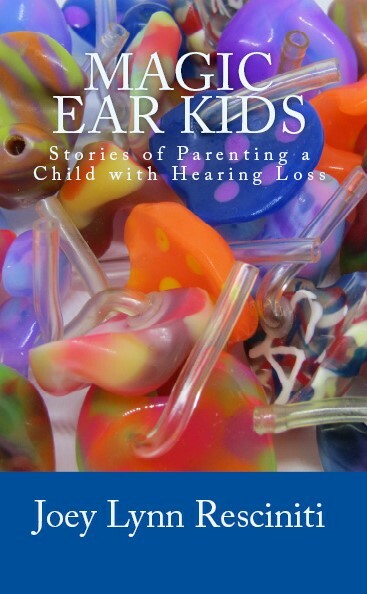 If I was going to call my collection of stories about parenting a child with hearing loss by a different name, I should have thought of it ten years ago! My work in progress is currently named "No Title." Character names seem to pop up in my mind with no effort. I tend to write mostly composite characters made up of several of the people around me. I give the character a name that's most like the main influencer in the fictional version of reality I've created. For instance, if a person that I most modeled the character after has a common name found in the Bible, I'll just pick a different common name found in the Bible for the fictional character. Mom of two kids with normal names that are spelled weird? There are lots of weirdly spelled normal names! It's a system that's been working.